Dharamshala offers the weary traveler an experience of a lifetime to sooth the saddenened or overburdened psyche of urban reality. Dharamshala, a hill station in Himachal Pradesh, will help you experience a serene vacation exploring the exquisiteness of nature. It is at an altitude of 1,475 meters above sea level and lies on a scenic stretch of land in Kangra Valley, boasting of a spectacular beauty to spellbound tourists.. Dharamshala is also known as the holy residence of the exiled Tibetan monk, H. H. Dalai Lama. Dharamshala is blessed with spectacular scenes of nature. There are varios options to visit in and around the area, like the charismatic Dal Lake, St. John Church, headquarters of His Holiness the Dalai Lama, etc. 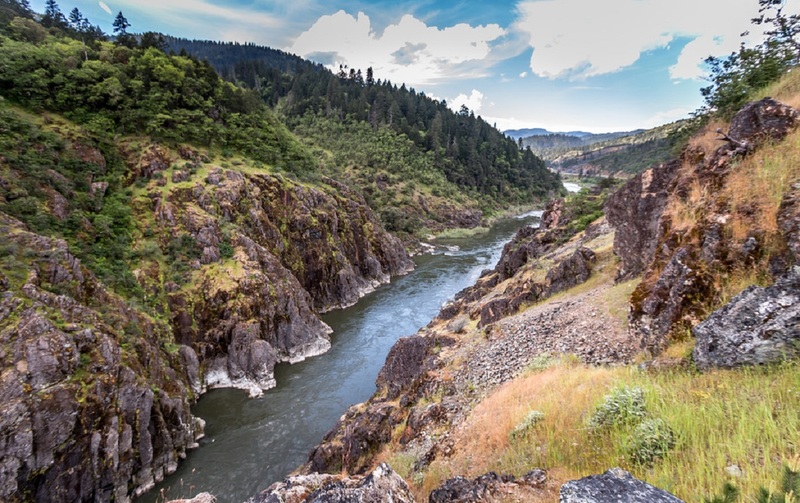 Apart from its undisturbed beauty, this town has a varied range of adventure activities which are a must experience. From paragliding to rough trekking trails of Triund and Kareri lake, varied options are available to bind together your adventure memories. McLeod Ganj is a village in the state of Himachal Pradesh. It is popularly known as or “Dhasa” or “Little Lhasa”. Due to the large populations of exiled Tibetans, the city has got this name. It is also famous for the headquarters of the famous Tibetan government-in-exile. It is the best place to visit near Dharamshala. Most people prefer to visit this place in winters,but you can visit it during any time of the year and find it equally stunning. Kangra Valley is situated in the western Himalayas in Punjab and is home to the famous Masrur temple. It is a strong nominee for the UNESCO World Heritage Site. It is the best place to visit in Dharamshala and is a major tourist attraction due to its beauty. Popular time to visit is March and April, as the climate is pleasant. Dharamkot is a small hill station located in the Kangra district just above McLeod Ganj. It is at an altitude of 2827m. A quaint hill station with an extensive view of Dhauladhar ranges and Kangra valley, Dharamkot offers a peaceful retreat for tourists from all over the world in search of peace and quiet. Triund Hill is situated in the middle of the Dhauladhar Mountains and boasts of a stunning panoramic view. It is also known as the crown jewel of Dharamshala. 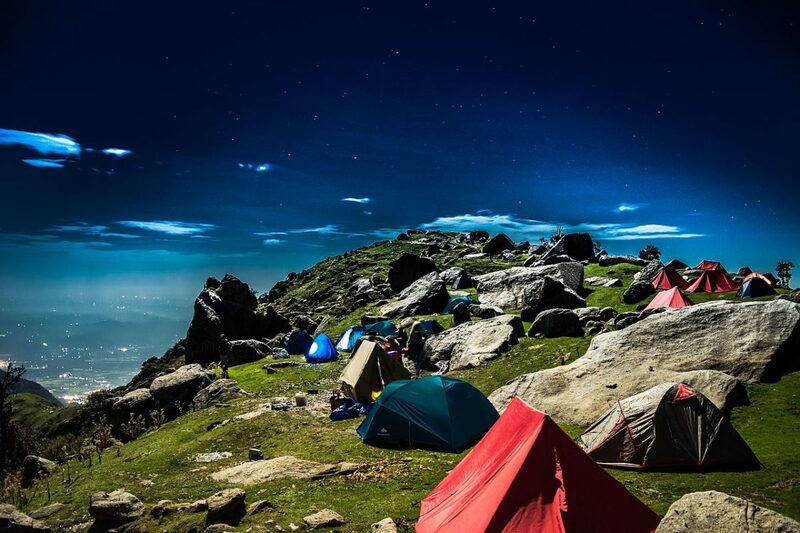 Triund is one of the most well-liked trekking spots in India which attracts a lot of tourists. Popular time to visit this place is March to May and September to December. 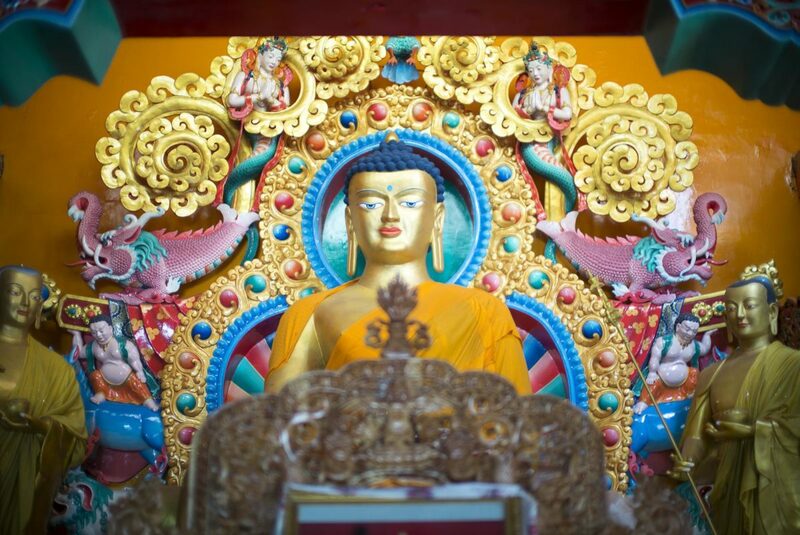 The Dalai Lama temple complex is one of the most gorgeous and calm places. The whole surrounding area is decorated with colorful prayer flags. There are a lot of good statues. The ambience of peace and serenity lures people to come back again and again. 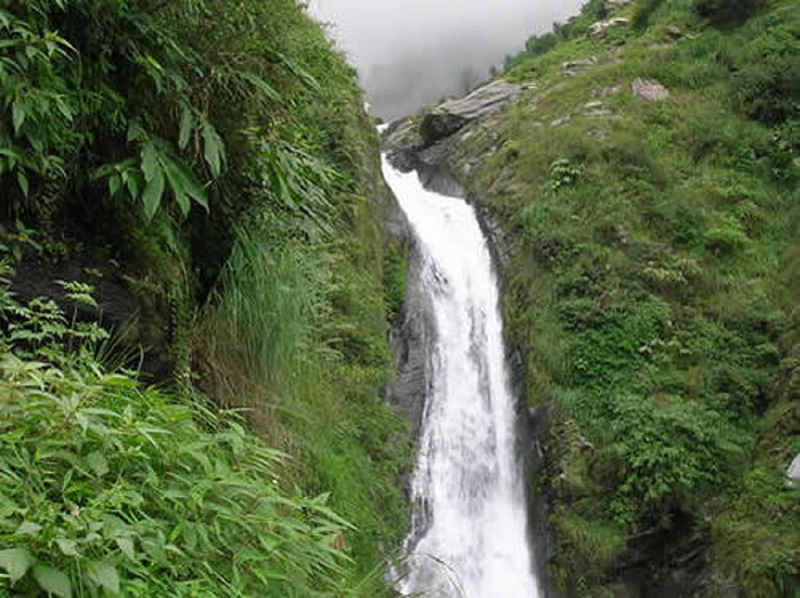 Bhagsu waterfall has to be one of the most beautiful locations in Dharamshala. It is peaceful and gives you a nice feel of nature throughout. The highlight of the place is the enchanting waterfalls with its lush greenery and gorgeous backdrop, making it a photographer’s haven. Dal Lake (Cover Photo) is situated in Himachal Pradesh in the Kangra district. It has got its name from the Kashmir’s famed Dal Lake in Srinagar. The lake has greenish water that amazes a lot of people. There is a temple of Lord Shiva on the bank of the lake. There are wide varieties of fishes in the lake. The place is surrounded by Deodar trees which make the place look beautiful. People visit this place during the months of April and May which ensures a pleasing climate. 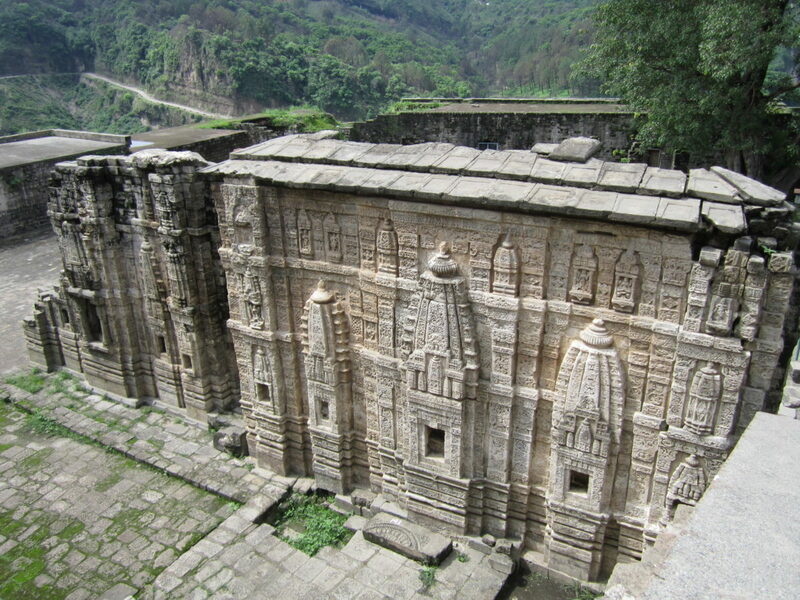 The Kangra Fort is located in the outer edge of the Kangra region near Dharamshala. Kangra Fort was built by the Royal Rajput family in the 15th century. The fort was heavily damaged by an earthquake in the year 1905. Still it attracts lots of tourists with its good structure. The Kangra Art Museum has paintaings from Chamba rural embroideries along with various traditional photos, Kangra School and costumes from the earthquake which shattered the region in 1905. The temple is loved by people owing to the natural surroundings and to its beautiful aura. Tsuglag Khang has the main focus of visiting pilgrims, monks and a lot of tourists. It is located in McLeod Ganj. The temple has good accessibility and transport facilities. 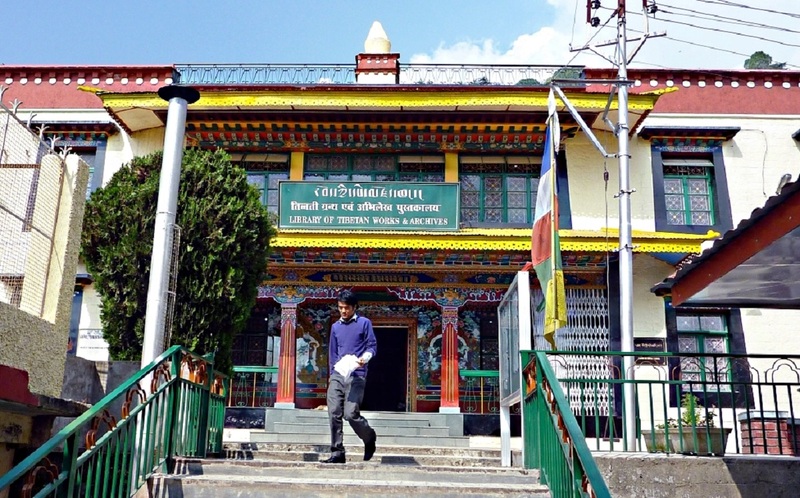 The Library of Tibetan Works and Archives is situated in Dharamshala. It was founded by the 14th Dalai Lama named Tenzin Gyatso. 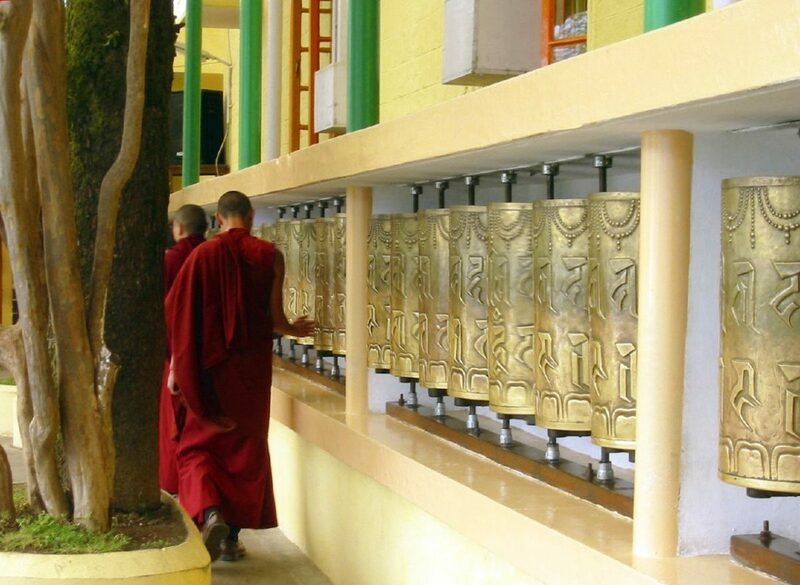 It is one of the most important libraries of Tibetan work in the world. You will find archives for the subjects relating to Tibetan history, lot of Buddhist manuscripts, politics, culture and art. The library is a resource to provide knowledge about the culture and heritage. Naddi View Point is situated at a 3 kilometer trek from McLeodganj. 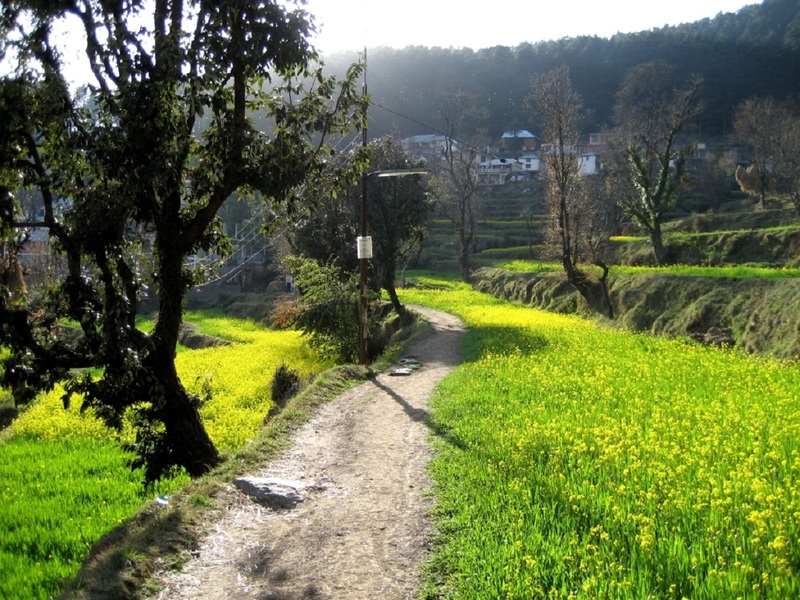 It takes you to a small village in the Kangra valley called Naddi. 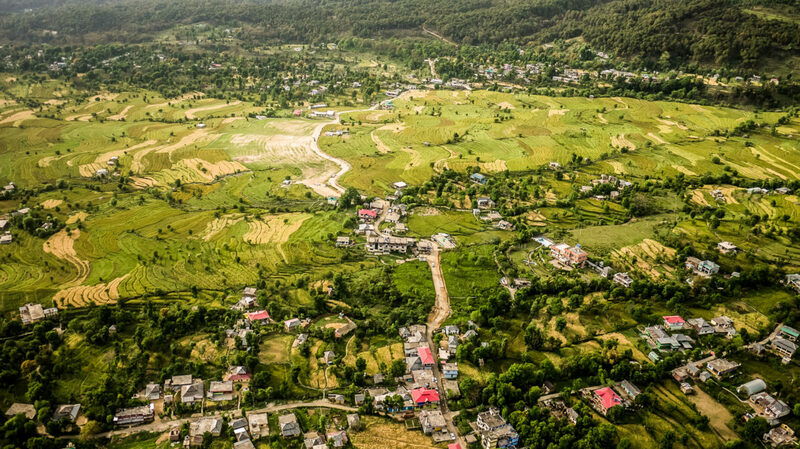 The picturesque village provides the spectacular views of the beautiful Kangra Valley and the Dhauladhar mountain ranges. In the evening one can view the spectacular sunset from the village Naddi. Manpreet Kaur is a traveling expert and content executive at Himalyan Trips. She likes to share her amazing personal and professional travel experiences in witty, informal and honest blog posts. Apart from all this, she loves traveling, reading and watching Netflix. I hail from this hill town, so this just clicked me.